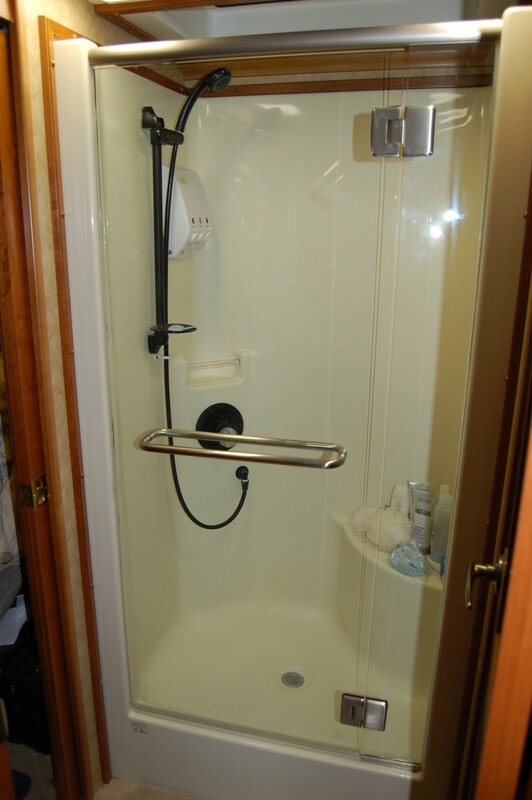 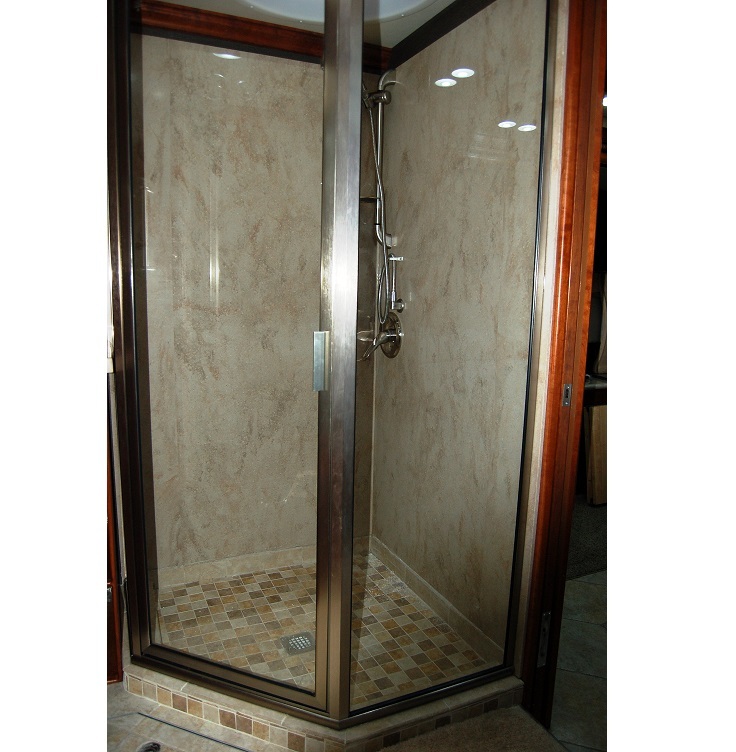 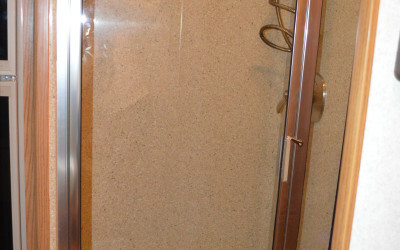 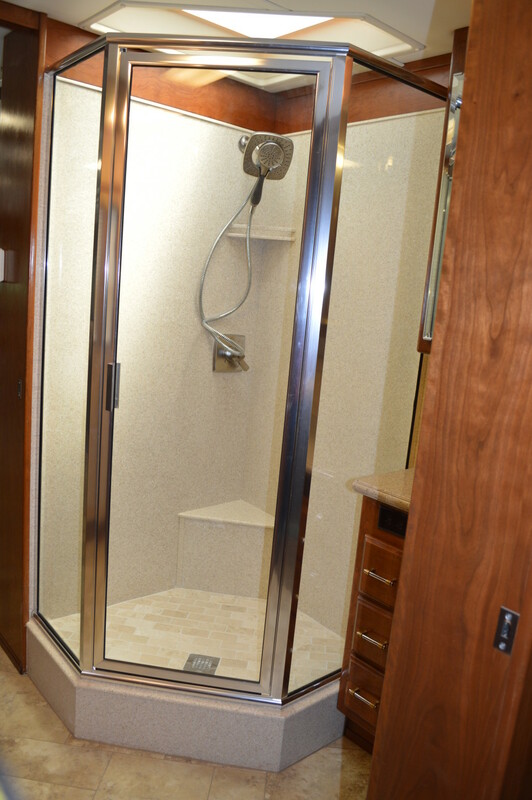 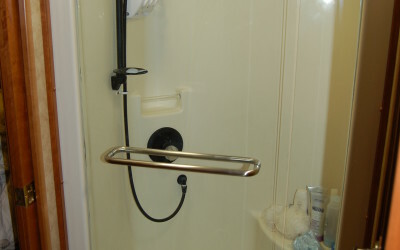 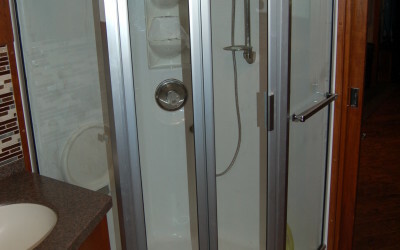 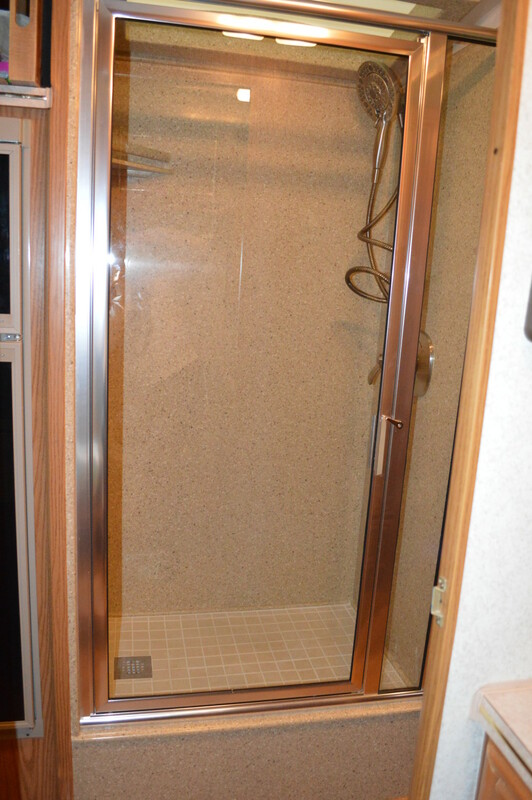 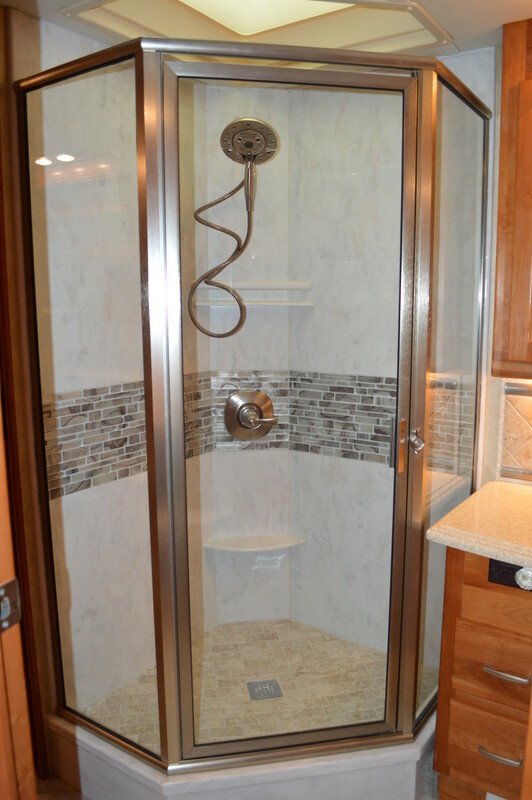 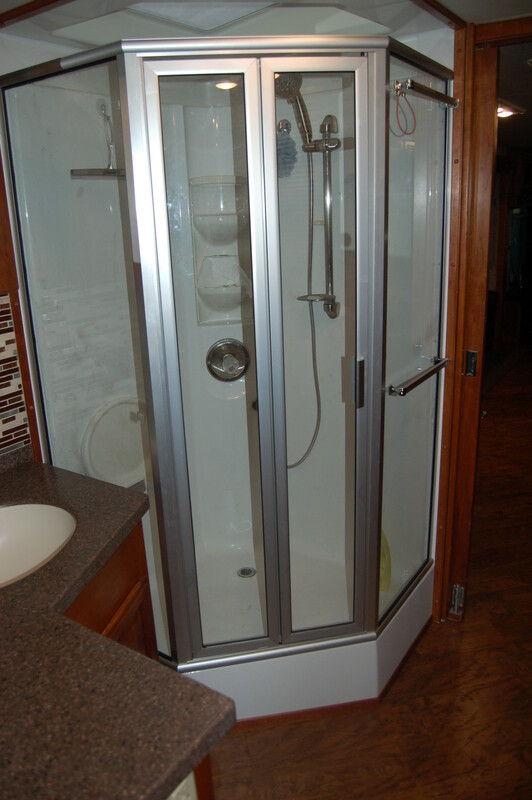 Here at Classic Coach Works we can do everything from simply changing out the old shower shower enclosure with a new clean one, to completely changing the shape and size of your shower. 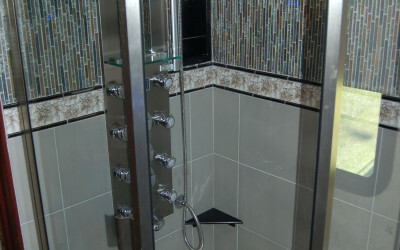 We specialize in making your coach function for you. 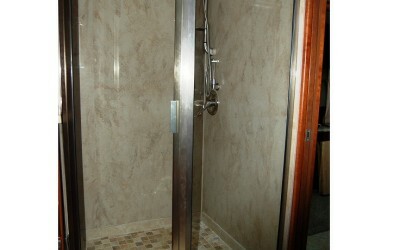 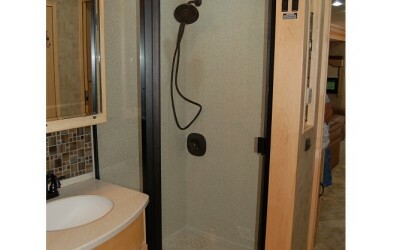 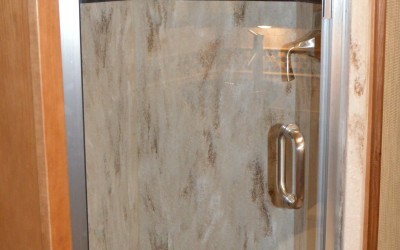 One of the big things customers complain about is their cramped old ugly showers. 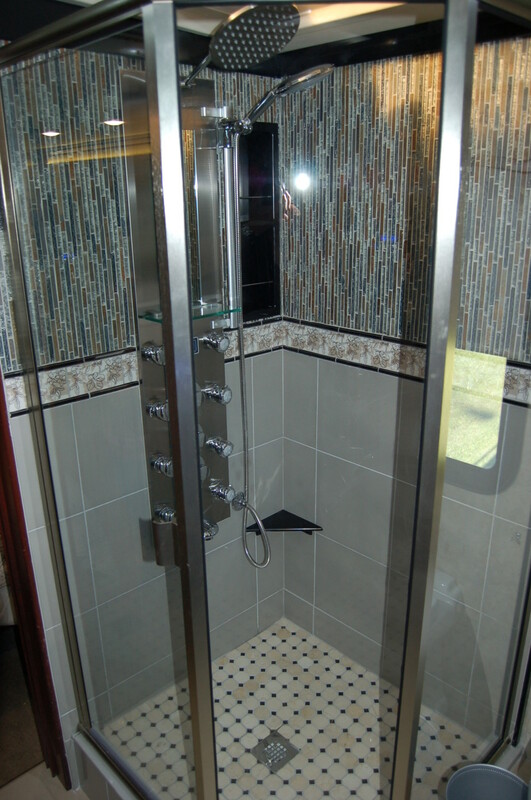 Let us customize it and make you love it again. 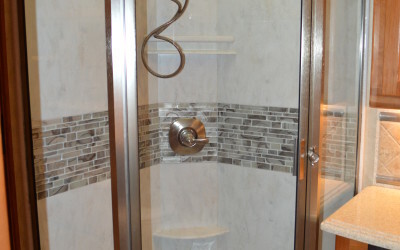 Take a look below at some of the projects we have done. 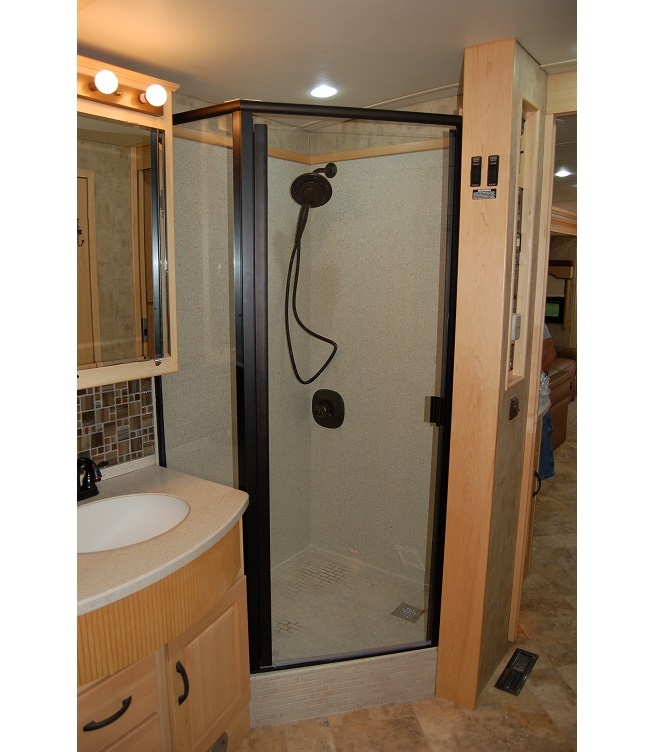 If you don’t see something you are looking for, please contact our sales team and see if we can make your ideas come to life.